And yet, this mental illness was left out of the Mental Health First Aid training course I took last weekend, sponsored by the Church Health Center here in Memphis. They used to include Eating Disorders, but the course took longer than one day, so they cut it out. The mental disorders they included in the eight-hour course were: anxiety disorders, major depressive disorder, substance use disorder, bipolar disorders, and schizophrenia. I can see why they chose these disorders for the course, as each of them have specific things a person can do to help—mental health first aid—when they see someone struggling with an anxiety or panic attack, severe depression, substance abuse, and behavior that is dangerous to themselves or others. For someone with an eating disorder, the symptoms don’t always present in such obvious forms. And “mental first aid” for persons with this disorder is a bit more complicated. 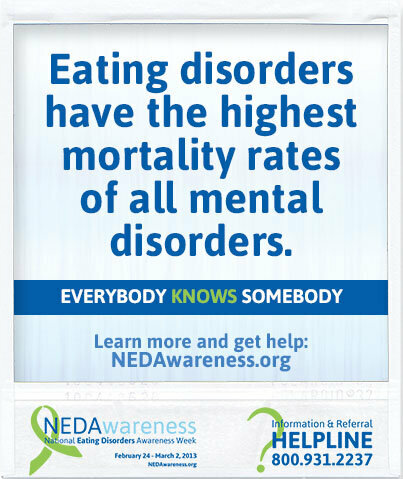 Thankfully there’s a whole chapter devoted to eating disorders in the Mental Health First Aid USA manual they gave us at the training, and I came home and read it right away. If you’ve been reading my blog for very long, you know that my interest in this disorder is very personal, as I’ve suffered from eating disorders for most of my life. I don’t believe that my level of disordered eating has placed me in a life-threatening situation—the way that anorexia can, on the one extreme, or morbid obesity, on the other. And for many people like me, it would be difficult for someone to know how to reach out to us with any kind of mental first aid. By the time a person’s eating disorder has become life-threatening, it seems that treatment has a diminishing chance of success. 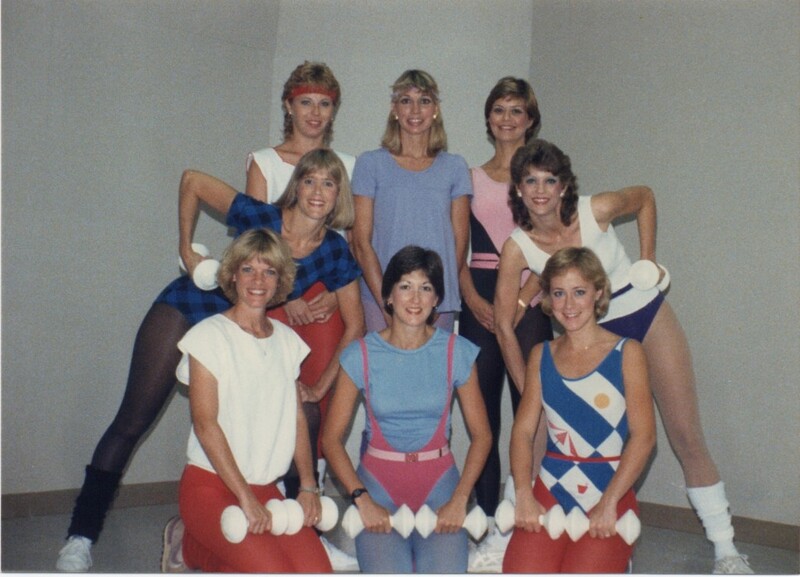 Aerobic dance instructors at Phidippides Sports in Jackson, Mississippi, 1984. That’s me in the black tights, middle row on the left. Even at 116 pounds, I often wore black to make my thighs look skinnier. I was 33 years old. With so much emphasis on body image in our culture, it’s not surprising that many people (especially women and girls) suffer from body image distortion and resultant eating disorders in an effort to live up to society’s standards for a thin body. 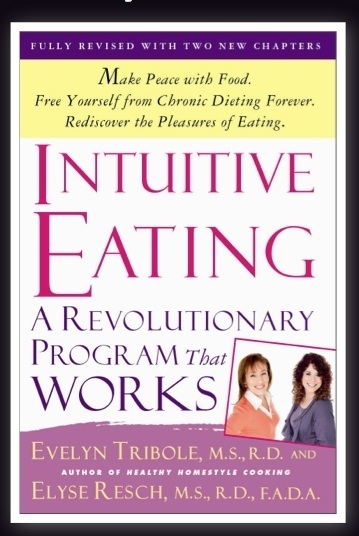 This started for me when I was a young teenager and gained 35 pounds in one year as a result of hormone therapy I received following surgery when I was 16. I went from a skinny 95-pound bundle of energy (who could eat as much as I wanted and not gain weight) to a 130-pound late-blooming adolescent. (I also grew three inches taller.) By the time I got married at age 19, I weighed 140 and was depressed. 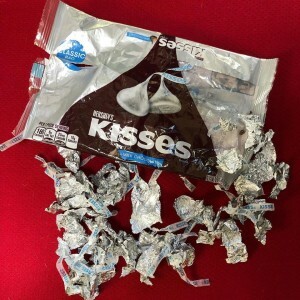 My bulimic habits, which began as a teenager, continued into adulthood. I would eat in secret and lie about what I was eating. I tried various forms of exercise, and finally in 1982, I found something that “worked.” I began teaching aerobic dancing at my parents’ athletic store in Jackson, Mississippi (Bill Johnson’s Phidippides Sports) and dropped to 116 pounds pretty quickly. But my disordered eating and body image distortion only increased. Standing in front of a wall of mirrors in spandex, teaching my students, I still thought I was fat. On any day that I couldn’t work out, I wouldn’t eat. Bulimia was still part of my life, but less so with al the exercise. A national survey of adults found that 1.2 percent had binge-eating disorder in the previous year and 2.8 percent had had it some time in their life. 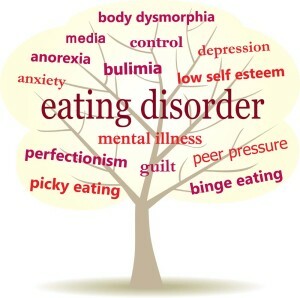 Approximately 28 percent of people with binge-eating disorder received treatment for mental health problems. Conflict in the home, parents who have little contact with or high expectation of their children. Critical comment from others about eating, weight or body shape. 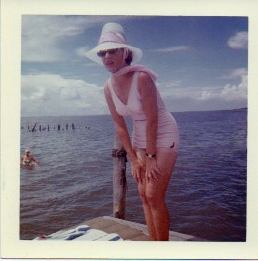 Mom circle 1963. She was 35 years old and thought she was fat. I checked “yes” for ALL of these. I could never live up to my mother’s expectations, and experienced relentless verbal abuse from her, especially her criticism of my weight, hair, and clothes. She was always dieting and talking about weight (hers and others) although she remained slim all of her life. As a cheerleader in my teenage years and an aerobic dance instructor in my 30s, I was often in situations where I felt pressure to be slim. The year I spent as a coed on the Ole Miss campus added to that pressure. I kept comparing myself to the beauty queens my boyfriend had dated before me. The manual also says that mental disorders in family members can contribute to someone having an eating disorder. My mother definitely exhibited substance use disorder (drinking) and I have reason to believe that she was sexually abused by her father, my grandfather, who molested me when I was a little girl. Initially, focus on conveying empathy and not on changing the person or their perspective… try not to focus solely on weight or food. 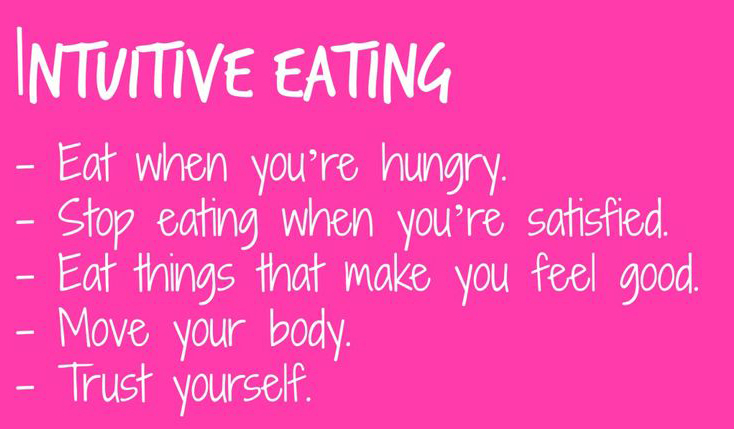 Rather, focus on the eating behaviors that concern you. Allow the person to discuss other concerns that are not about food, weight, or exercise. Make sure you give the person plenty of time to discuss their feelings, and reassure them it’s safe to be open and honest about how they feel. Use words or a tone of voice that is patronizing, even in an attempt to flatter the person with phrases like, “Oh but you are beautiful just the way you are.” This is fine if you are close friends with the person, but not helpful in mental health first aid. The person has serious health consequences (disorientation, vomiting, fainting, chest pain or trouble breathing, blood in their bowels, urine, or vomit, or cold or clammy skin and a body temperature of less than 95 degrees Fahrenheit. ALGEE action plan I explained in my previous post.) But there are suggestions specifically for helping someone with an eating disorder who seems to be in a crisis. There’s too much information for me to share here, but I hope you will get the manual and read about this yourself. I know this was a long post, and as always, thanks for reading. And of course I love to hear from you, either here or on the Facebook thread. 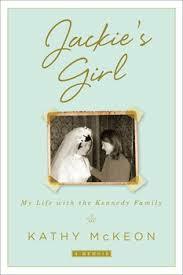 Kathy McKeon, who served as Jackie Kennedy’s live-in assistant and sometimes nanny to her children from 1964 to 1977, has written a memoir, Jackie’s Girl: My Life With the Kennedy Family. In an excerpt published in People Magazine, McKeon reveals (among other things) Jackie’s secret for staying thin. A typical daily diet for her would look something like this: A boiled egg and tea in the morning, cottage cheese with fresh fruit at lunch, and a poached chicken breast or fish with a salad or steamed vegetables for dinner. If you’ve been following my blog for a while you know that I struggle with eating disorders, weight gain and loss, up and down up and down for all of my life. Finally just over a year ago I managed to lost 17 pounds by maintaining a 1000-calorie diet for about six months and working out on the elliptical 2-3 times a week, but then I gained most of it back last summer when I got depressed after my mother died. But I also allow that BIG SPOON of ice cream (or other treat) whenever I have a craving. Just not a big BOWL. It’s all about eating TINY amounts of food when you’re in your sixties and your metabolism has screeched to a halt. I’ll probably blog about my journey again as it continues, so please stay tuned. It’s helpful to know I’m not alone! It invades every aspect of her life, and she just can’t change what she feels in her core. Her confession is an honest one. Not many people have the guts to talk about what really troubles them deep down in inside so openly. So when Kate says it’s always going to be about the weight, I worry that I’ll never be free of this obsession. I worked so hard to lose that 15 pounds last fall, winter, and spring, and then so easily gained back 10 of it this summer, and now I’m ready to start losing it again. But the prospect of having to focus on everything I eat (again) isn’t a happy one. I’m tired of this lifelong battle. 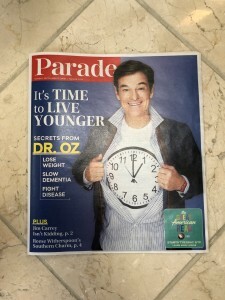 Of course when I share this with people, I get lots of suggestions about different diets and lifestyle eating choices. And it’s not that I don’t appreciate people trying to help, but I’m pretty well informed. But “knowing” is only half the battle, if even half. For me, it’s about waking up every morning and as part of my morning prayers asking God (and Mary of Egypt, my patron saint, and my guardian angel and Mary the Mother of God) to help me that day to be disciplined in my eating and exercise habits, and to please help me lose weight. I’ve been praying that prayer almost every day since I was a teenager. I’m sixty-five years old. And now I’d really like to lose 25 pounds, which sounds like moving a mountain. Anne Lamott said (in an article for Oprah Magazine in 2009) that one thing she did to become the person she was meant to be was “…whenever I could, for as long as I could, I threw away the scales and the sugar.” She makes it sound so simple… to quit caring about her weight, but also to quit eating sugar. Neither is something simple. And so I begin again. Today. I’m going to try to talk to myself as a kind, sweet, supportive, non-judgmental mother would talk to her daughter. As I know my own mother thought she was doing, God rest her soul. I’m going to try to quit blaming her. I’ve already forgiven her, which is a big step, but taking responsibility for my own actions and leaving her out of it is much harder. Today I’m going to focus on my writing projects (three!) which I love—proof-reading galleys for one book; working with an editor on the manuscript for another; and honing marketing plans for a third—and hopefully the joy this work brings me will flow over into a more positive focus on food and exercise. Deep breath. Here goes…. Today I am declaring the summer of my discontent as officially over. Three long, hot, hard months of weight gain, depression, grief, sloth, lack of exercise, over-eating, over-drinking, and over-thinking are OVER today. Labor Day seems like a good time to turn this ship around. Of course it helps that I’ve got such exciting news on the publishing front and plenty of work to be done to get those two (and maybe three) books birthed in 2017. There’s definitely a correlation between my depression lifting and those emails and phone calls and meetings with publishers the past couple of weeks. Today’s post might seem to be as much about physical as mental health—and it definitely is—but for me, the battle is always as much mental. After watching the Olympics in August, and now the U.S. (tennis) Open, I’m reminded over and over again how much success in athletics is a mental thing. My two favorite sports to watch are tennis and golf, and I’ve seen many a seasoned athlete lose, not so much to other players as to himself. We beat ourselves when we let stress and negativity overwhelm our efforts at success, in any area of our lives. So today, I’m focusing on one of those areas I’ve neglected this summer—exercise. 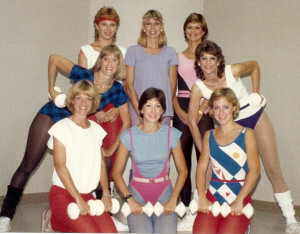 During my years as an aerobic dance instructor (1982-1991) I worked out regularly and never really thought of it as exercise, because it was fun. I love to dance, and I love to teach. 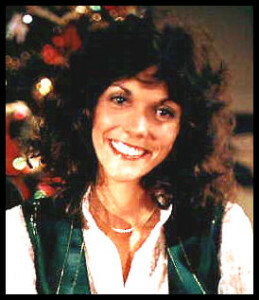 (And yes, I even loved the cute outfits with the leg warmers and headbands back in the 1980s.) But when I quit teaching in 1991—twenty-five years ago—my battle with exercise began. I tried taking aerobics classes, but found it hard to motivate myself when I wasn’t the instructor. I had temporary success with Curves (circuit training) in 2001 (when I was recovering from surgery for cervical cancer) but that was the last time I participated in any kind of organized exercise program. I’ve gained back 5 of the 15 pounds I worked so hard to lose over the past year, so I want to lose it again and another 10 or 15 more. I know it won’t be quick, and I know success will depend upon overcoming my eating disorders and committing to exercise. 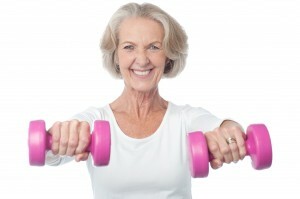 And not just for weight loss—I realize I also need to start doing some strength training to build muscle and bone. Haven’t figured out a plan for that yet. Today, I’m all about getting back to the diet and exercise. 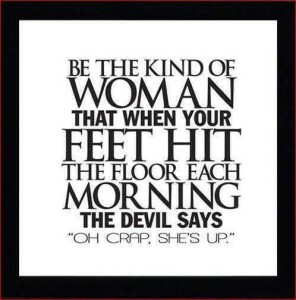 Mental Health Monday: Oh Crap, She’s Up! Richard Rohr’s Daily Meditation for today, “Three Steps Forward, Two Steps Backward,” was just what I needed to read this morning. Although his writings are more of a spiritual than mental health nature, I don’t think we should separate these two important elements of our selves. In fact, I believe our mental, spiritual and physical health are tightly intertwined. So today I’m writing about two steps backward in my ongoing weight-loss journey. After losing 17 ½ pounds over a period of five and a half months (and wanting to lose at least 15 more) I’ve come to see my “diet” as a new lifestyle. As my metabolism slows (and sometimes seems to come to a halt!) I need to learn ways to care for my aging body so that it will serve me in what I hope will be a couple more active decades. This morning the scales showed that for the first time since I began this journey, I had gained weight. Two pounds. This didn’t surprise me—I’ve slipped back into old habits of mindless eating for the past few days. 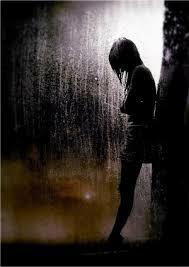 But thankfully I’m not letting it plummet me into depression and despair, as I once would have done. Instead I’m trying to learn from these “two steps backward.” Why/how did I let this happen? And how does Rohr’s lesson—which is really about how Holy Scriptures help us in our spiritual journey—apply to my backsliding experience? 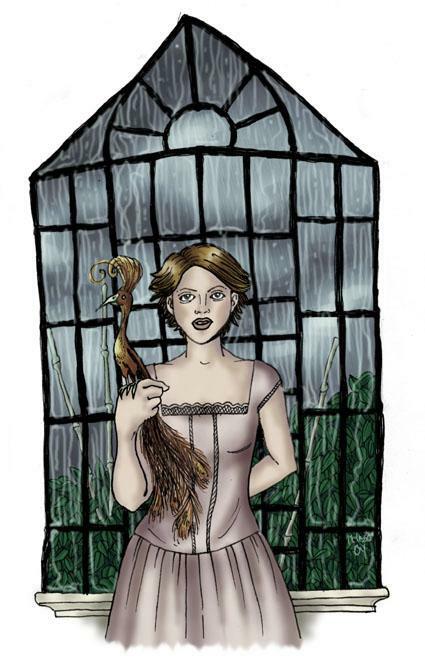 On this rainy Monday just before Christmas, I’ve got a song on my mind that isn’t exactly a Christmas carol. What I’ve got they used to call the blues. Feeling like I don’t belong. What I’ve got has come and gone before. We know what it’s all about…. Did she? Did she know what it was all about? I remember a time in my thirties when I wished I had anorexia. Yes. It was becoming prevalent in the news and although I struggled with bulimia and body image distortion and exercise addiction for many years, most of all I wanted to be skinny. And free of my food and body issues. I became severely depressed on and off during that time, and to this day those feelings can overwhelm me at a moment’s notice. But as I’ve gotten older I’ve learned to deal with my emotions better—and my food cravings. Anorexia is about control. I’ve always had control issues, and since control is pretty much an illusion (how many of us really have control over our lives?) 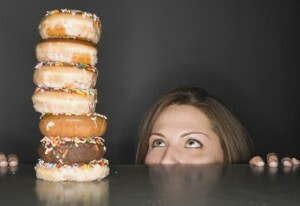 those of us who crave it look for ways to tamp down that craving. Or we look for areas in our out-of-control lives where we can create order. 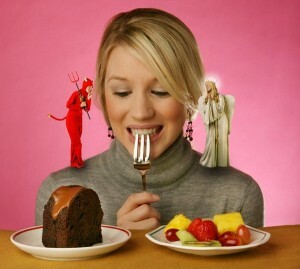 Controlling what we eat is one of the ways that we sometimes seek out. Even as I continue the 1000-1200-calorie diet I’ve been on for three and a half months (and I’ve lost 15 pounds!) I recognize the high I get when I punch my calories into my LoseIt! app on my iPhone and stay under my limit for the day. And the euphoria when the scales register even another half pound loss is greater than the pleasure of a favorite food or drink. Most of the time. What a journey I’ve been on most of my sixty-four years. I’m thankful for my spiritual life, which helps moderate my tendency towards emotional and behavioral imbalance. 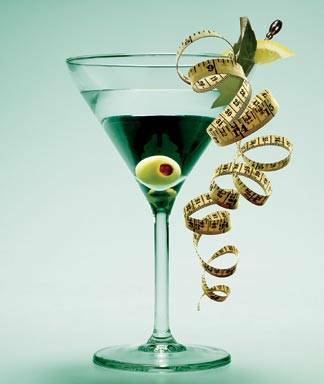 I still go over my calorie budget occasionally, and some days I give in to that martini that tips the balance a bit too far. But the good days are becoming more frequent than the bad ones, and for that I am thankful. Even on rainy days and Mondays. I’ve been on this 1,000-1,200-calorie diet for about three and a half months now. Still holding at a loss of 13 ½ pounds. (I got kinda “stuck” this past week while making home made fudge and taking it to a cookie swap.) But I press on, even with the holidays in full swing. It kind of helped that we missed two Christmas parties Saturday night due to my husband’s illness. I was so sad to miss the chance to celebrate with my husband’s work colleagues and then with neighbors, but I took advantage of our situation and stayed on track with my calories. I was especially interested in Kirkpatrick’s article because of my church’s tradition of fasting—on Wednesdays and Fridays throughout the year, and for longer periods of time during Advent and Lent and before other major feasts of the (Orthodox) Church. 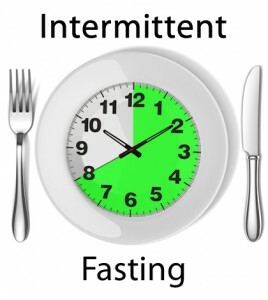 It’s interesting that this intermittent fasting recommends reducing calorie intake for two days each week. On those days, you eat two meals of about 500 calories each, which is actually about what I’m eating every day on my current weight-loss diet. 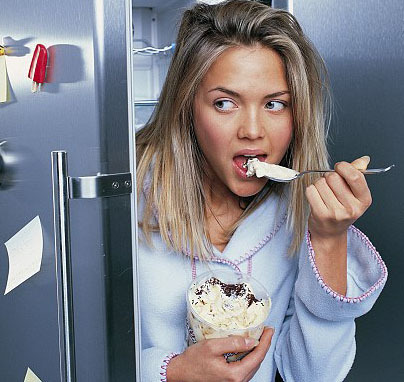 The article says that this calorie-cutting can reduce cravings, which I’ve definitely noticed these past three months. But I’ve been wondering what I’ll do once I reach my goal, and this sounds like a healthy idea. And it can be nicely woven into the spiritual fast on Wednesdays and Fridays. This friend was aware that I’m allowing myself a vodka martini (210 calories) most days, which amounts to 20% of my daily caloric intake. Doesn’t sound very healthy, does it? And yet, this article cited studies done at Harvard—involving 20,000 women, which found that those who drank two glasses of wine a day had a 70% reduced risk of obesity compared to non-drinkers—and another long-term study by the National Center for Disease Control looked at more than 7,000 people over 10 years and found that alcohol consumption didn’t increase the risk of obesity. You can read the article to get more details, but for now, I’m not beating up on myself on the days I include a drink in my calorie budget. And as long as I work out on the elliptical, I can have 1200 rather than 1000 calories. Perfect—30 minutes of exercise=one Kettle One martini. Works for me!